As part of my enthusiastic nature, I usually contact a company and tell them how much I like their product. 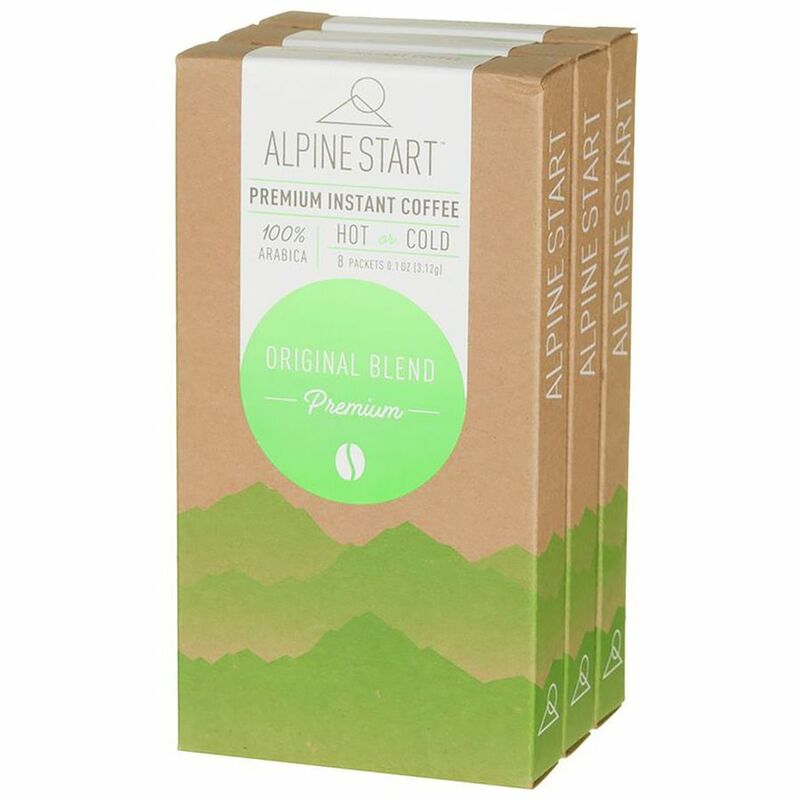 In some instances, like with Alpine Start, they made me a “brand ambassador.” I am not on the payroll, I just get some courtesies for promoting the product and a nice SWAG box full of goodies. It is their way of saying” thank you” and hoping that I talk it up with my friends. So what makes me a candidate to be a “brand ambassador” for anything? Well, lets go to another example from my friend Niall who is in the bicycle industry. He asks me from time to time to post something on my blog about new lines that he carries. For that courtesy, he makes me a “brand ambassador” and I get more SWAG and some courtesies from his companies that he represents. I don’t do it unless I believe in the product, but Niall says that I cover a wide swath of outdoor people with whom I interact and that makes me, in his eyes, a good brand ambassador. I am not a pro athlete, I am not on the payroll, the companies just see me as an enthusiastic guy who might exert some influence on my friends in the outdoor world to try a particular product. 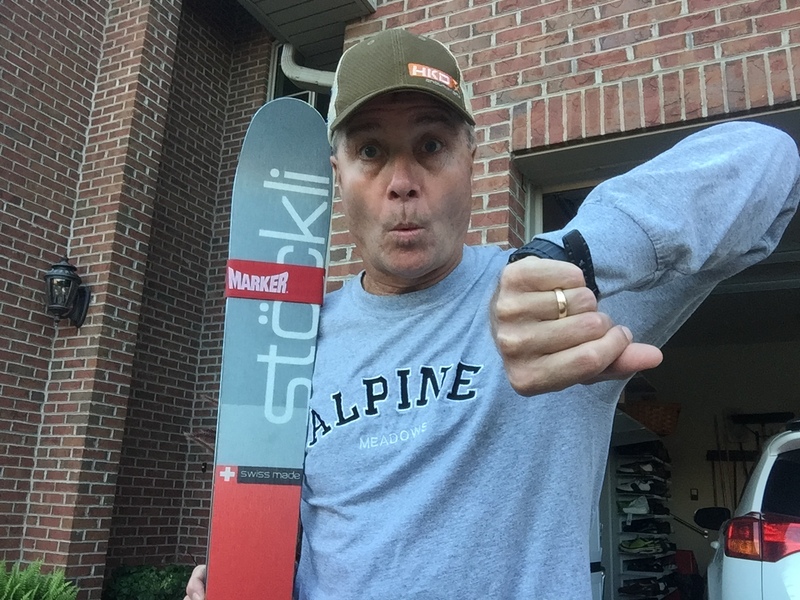 When I became certified as a ski instructor back in the day, it opened up another similar opportunity to take advantage of “pro deals” which gives me deep discounts on ski equipment and clothing. For this courtesy, these companies rely on us to use the product when skiing and generate some conversations on the chair lifts which may result in a sale of the product to the public. Again, not on the payroll, just promoting the products in exchange for some nice discounts on products which I would normally use anyhow. Taking this a step further, being a brand ambassador can be applied to recommending a shop with whom I am comfortable. I like Dirty Harry’s Bike Shop in Verona, Pa. and recommend their products and services. Barry and the boys are always nice to me down there when I buy something or get my bike repaired. I appreciate their friendship and great service and recommend them mostly because they are my friends. I am not on the payroll, just promoting them because of their friendly expertise. Taking this a final step, our marketing department for the company where I am employed recently had a lunch and learn where they said that we all are “brand ambassadors” for the company when we interface with customers, carriers, and suppliers. When you think of it, if you are employed, you are representing your company every day. In exchange for a good job, benefits,culture, and the occasional SWAG, you should promote your company like I do with Armada. We do a great job for our clients like McDonald’s, and they appreciate the hard work and ethic that we have in servicing their supply chain needs. So again, you don’t have to be a pro athlete to be a brand ambassador. I do it as an employee of my company. I also do it for companies like Alpine Start where I believe in their product. I promote my local bike and ski shop. I also promote product which I believe is superior in the outdoors industry such as Stockli Skis, Lange boots, and Patagonia clothing. Yes I get a pro/bro deal, and it helps my financial bottom line, but I would not do it if I did not believe in the product. You have to be true to yourself, otherwise, you are just a deal monger and your influence and recommendations are nothing short of shallow. So, think about it. You can be a brand ambassador. If you are enthusiastic about a product, email the company and tell them. You never know, they might come back to you and ask about your sphere of influence and make you a “brand ambassador.” I doesn’t cost you anything other than the specified guidelines for promotion and your good word. Thanks for reading. 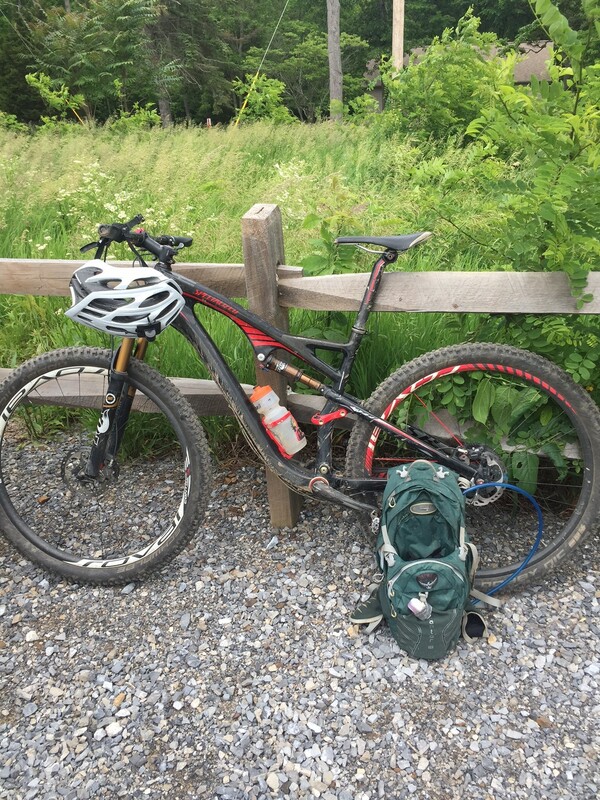 This entry was posted in American Culture, backpacking, camping, Coffee, Cycling, Marketing, Mountain Biking, outdoor activities, outdoor sports, Outdoors, Skiing and tagged Alpine Start Foods, Armada Supply Chain Solutions, Dirty Harry's Bike Shop, Jet Boil, Lange Ski Boots, McDonald's, Patagonia Clothing, Professional Ski Instructors of America, Stockli Skis.